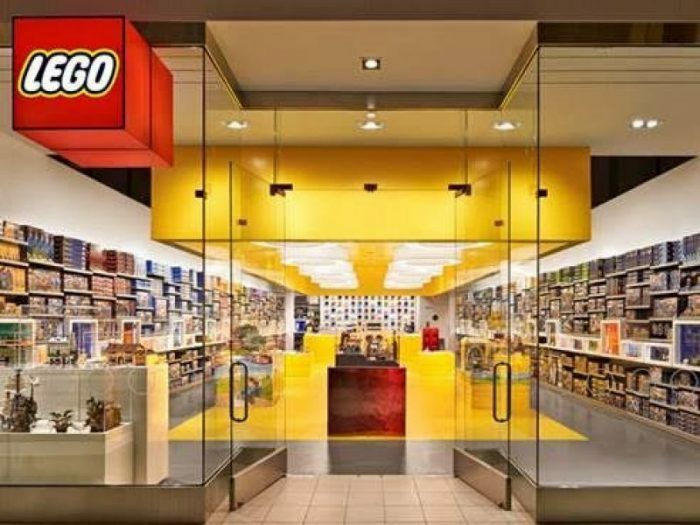 The LEGO Store will be having their next free monthly minibuild event on Tuesday and Wednesday, January 8th and 9th, 2019. Kids ages 6 to 14 will be able to build a free LEGO Fighter Jet Model. « Free Bic Razors at Walmart! Next articleFree Bic Razors at Walmart! Ocho Coconut Chocolate Minis only $0.99 at Target! Donut Shop Coffee Shot only $0.95! Scented Aromatherapy Soy Candles 6-Pack Gift Set for just $14.99 shipped!